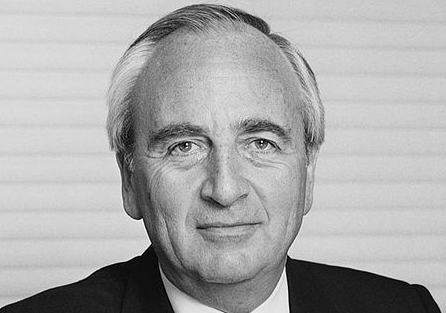 David Cameron's enterprise advisor, Lord Young, has called for the start-up loans scheme to be made available to people over 30. The existing scheme, which makes low-interest loans available to would-be entrepreneurs, is only available to people under the age of 30. In his latest report, Young also called for steps to make it easier for SMEs to bid for government contracts. He pointed out that micro-businesses (made up of fewer than 10 employees) constitute about 95% of the UK’s economy. He said: ‘We have one of the best environments in the world for the creation of new firms. He also pointed out that if just half of the UK’s micro businesses recruited a single additional member of staff, then unemployment would be reduced to almost 0%.